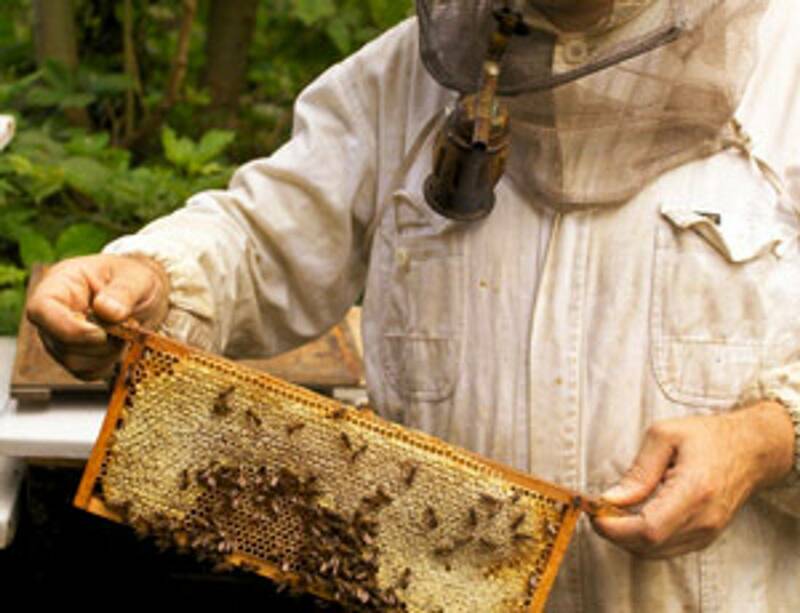 Growing up in Russia, where natural healing is widely practiced, Viktor has kept beehives for over 40 years and is our resident expert on bees and bee related products. Viktor also has over 25 years experience as a Certified Massage Therapist with certifications in Aromotherapy, Myofascial Therapy, Muscle Energy, Reiki, Craniosacral Therapy, Visceral Manipulations,and Bowen Techninique, and is a continuing education provider for Mechanical Approach to Tissue Tension (MATT) through his company "Landmark Center For Therapeutic Bodywork". He also holds a Master's Degree in Engineering from Moscow Aviation University. 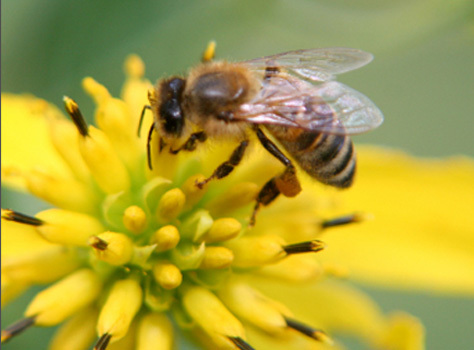 Michele Bocharnikov does formulating and marketing of the bees products. She holds a BBA and MBA degree from George Washington University and has managed and operated several international entrpreneurial ventures in the U.S. and Europe, the last specifically with cosmetic products.